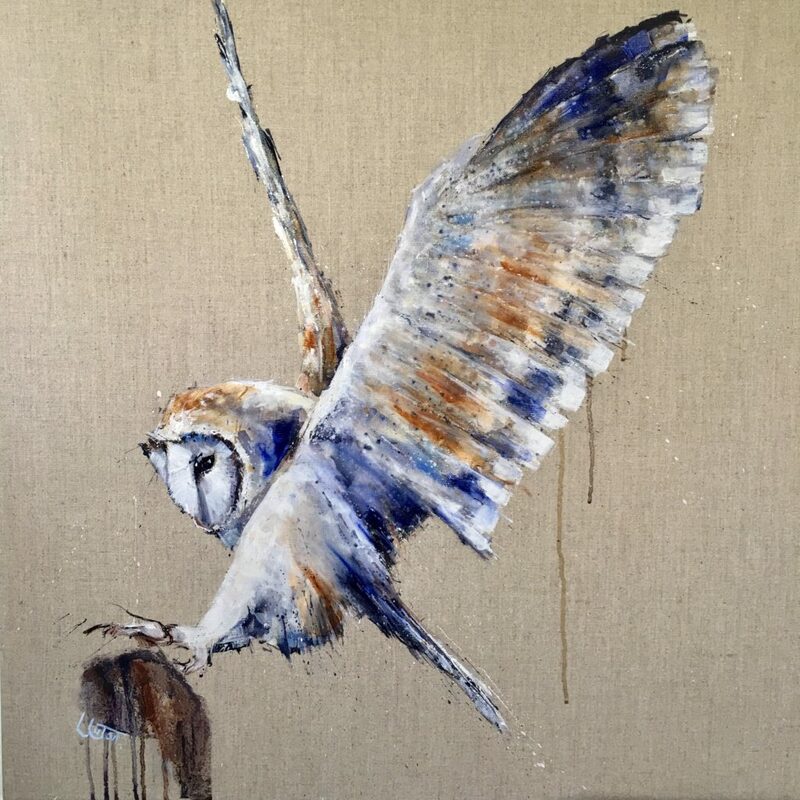 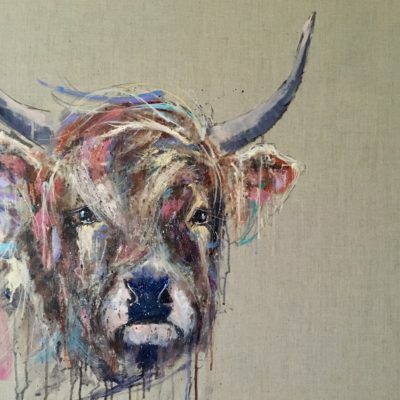 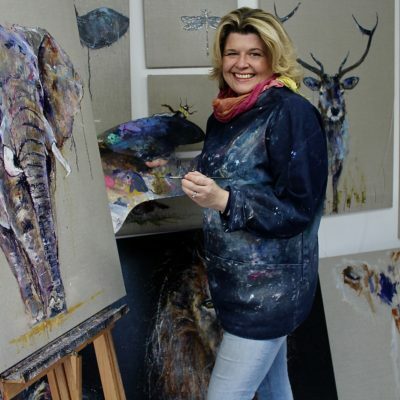 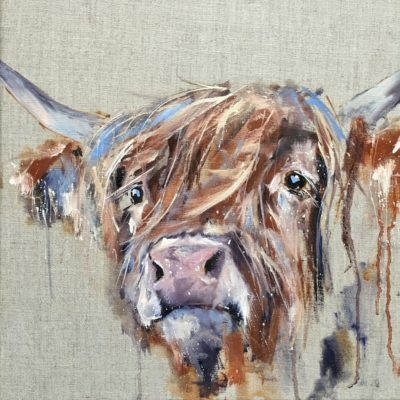 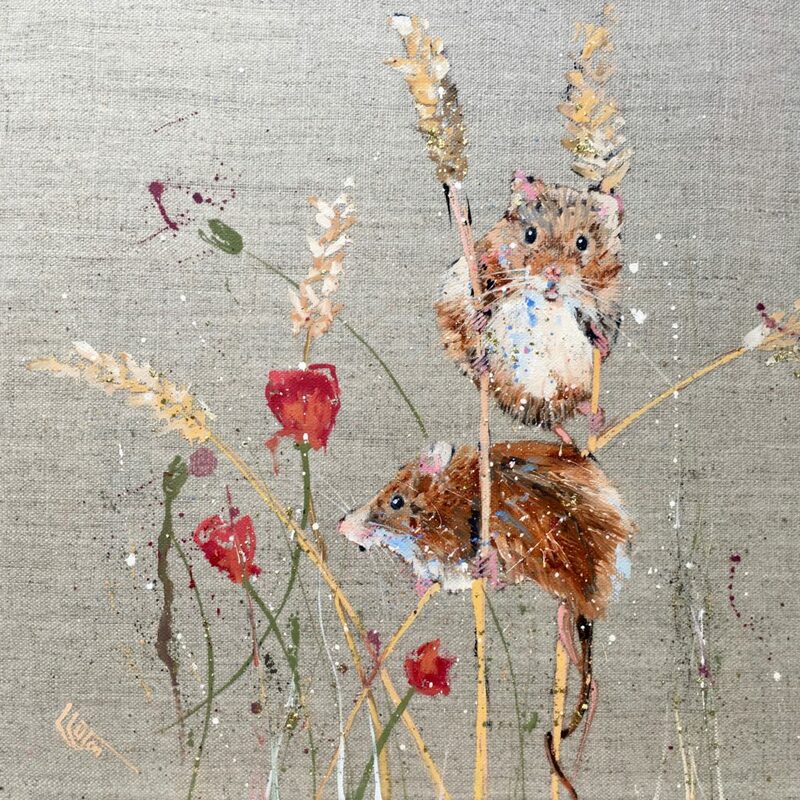 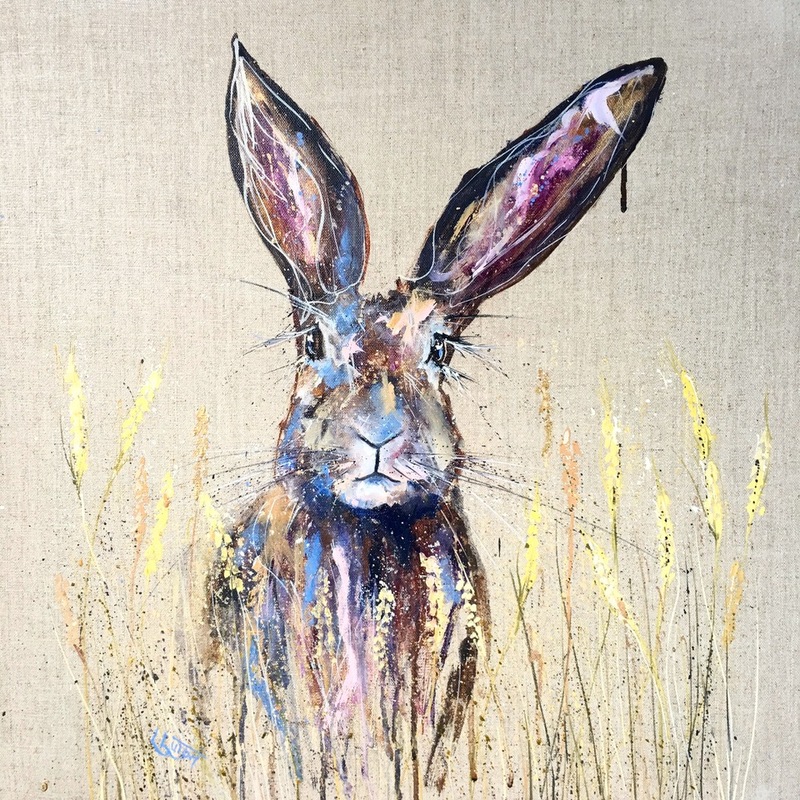 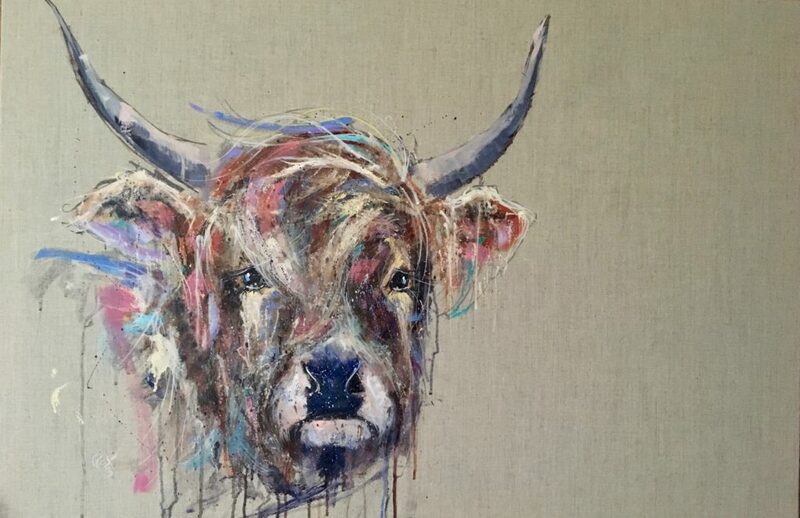 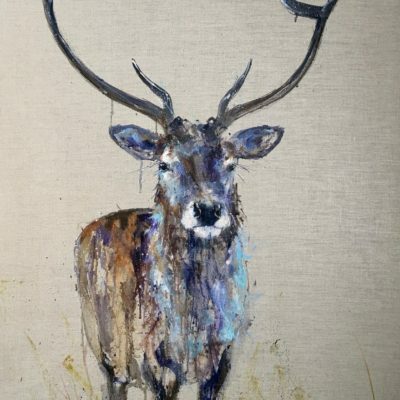 Louise creates oil paintings inspired by nature, combining naturalism with expressive colour to create something beautiful, quirky and a joy to look at. 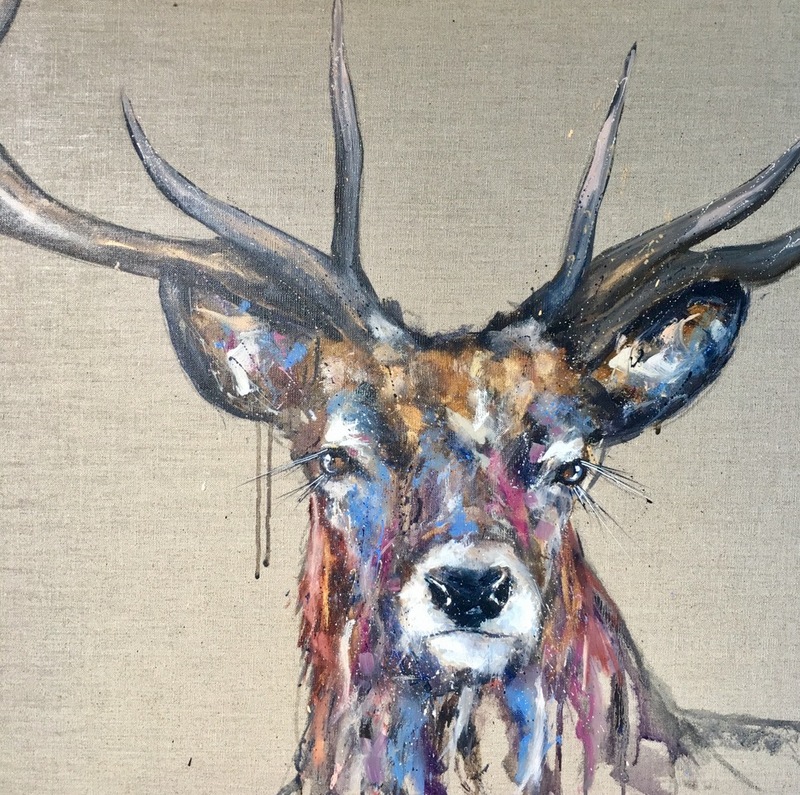 Her use of colour is bold, she uses a vibrant palette that sits alongside neutral tones to create something pleasing for the eye. 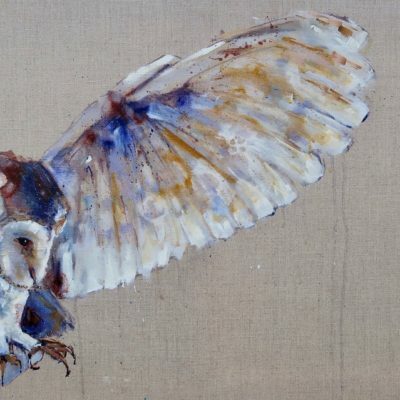 Louise’s work can be found in collections across the country. 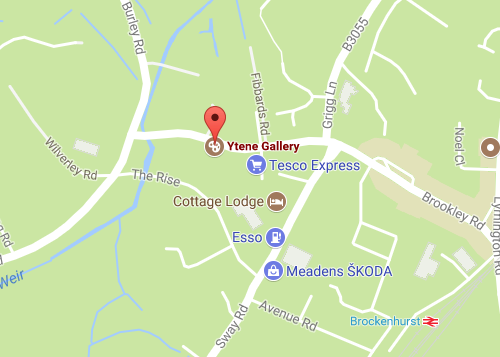 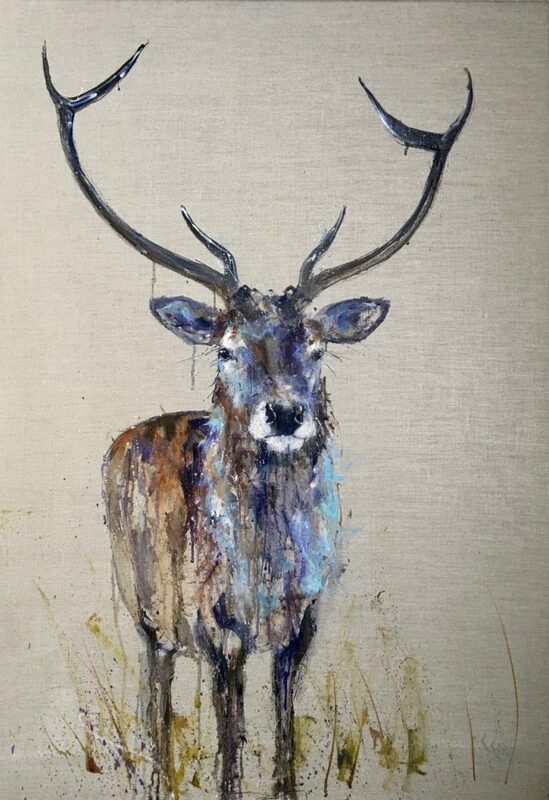 She lives near Salisbury, with the New Forest on her doorstep her work is heavily influenced by the wildlife in the area.